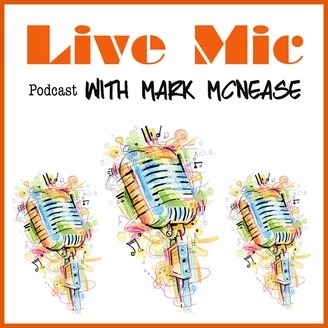 Live Mic with Mark McNease is an LGBT-centric interview podcast about culture, politics, health, writing, and living out loud. You'll find interviews with authors, advocates, thinkers, poets, and cultural commentators, all under one pod-roof. You'll also find this a place "where age is embraced and life is celebrated," often with an emphasis on issues important to us as we age, and as we continue living fully day to day. Watch out! It's a live mic! 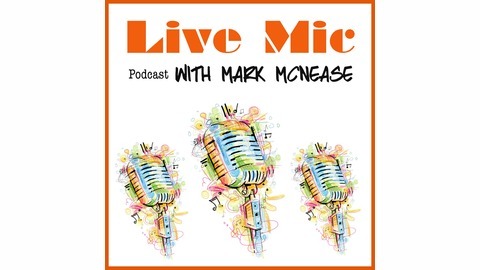 Join me as I welcome back Dave Hughes, founder and publisher of RetireFabulously.com, to the Live Mic Podcast. Dave's columns from his site have appeared here at lgbtSr as our way of sharing his advice, insight and experience with ... retiring fabulously! They now appear at U.S. News & World Report as well as his flagship website. This week I spoke with Dave about entering my own renaissance with the end of my office job, as well as changes in his life and the realities of needing to generate income beyond the security of a 9-5, something many older people now face - many with trepidation and uncertainty.